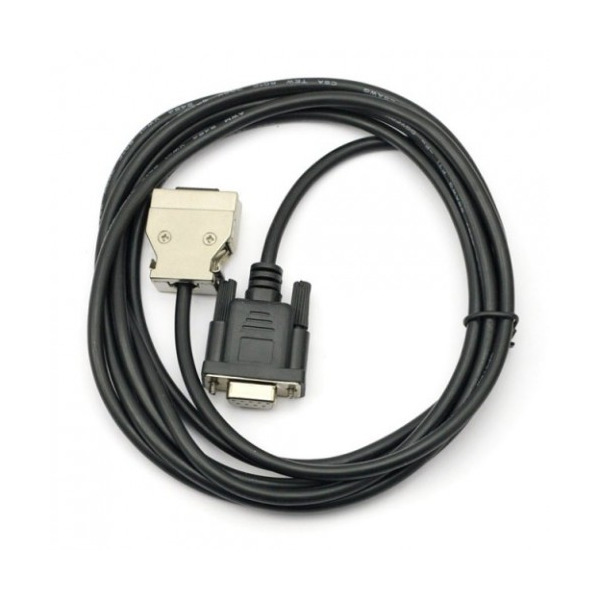 This is a direct replacement cable for Omron CQM1-CIF02 PLC programming cable, guarantee to work or your money back. 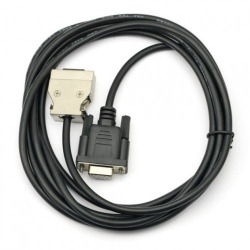 This protocol converter connects between CQM1, CPM2A, CPM1A PLC programming ports and computer serial port. 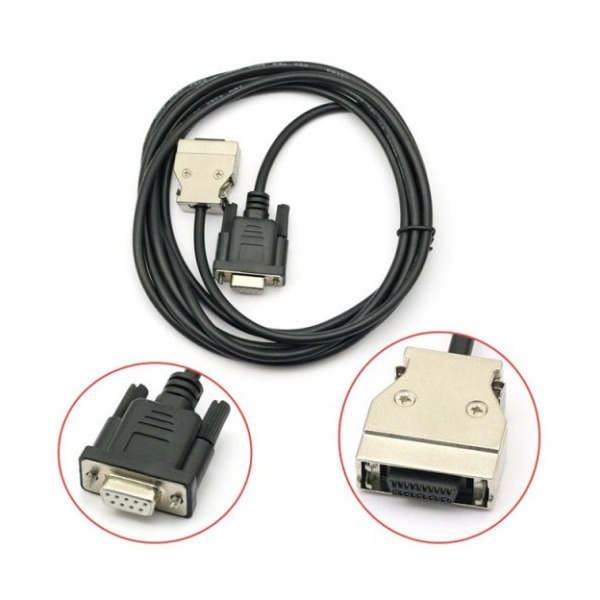 Embedded within the cable is the necessary data conversion equipments to communicate between PLC and PC.